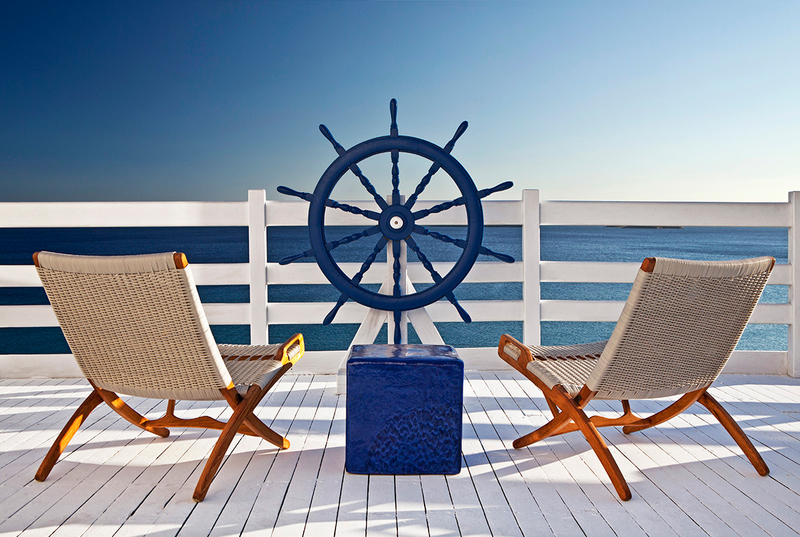 A unique hotel in Andros welcomes you to Kypri Coast. It’s unique because it provides much more than a simple accommodation. 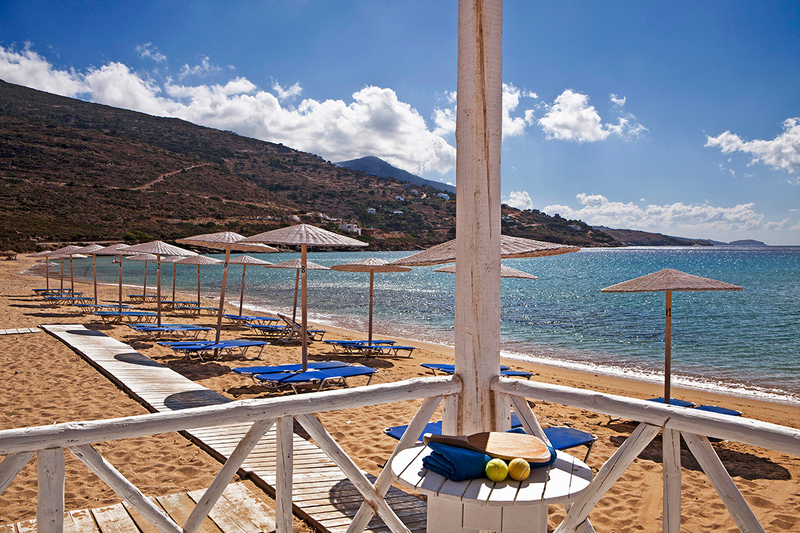 Hotel in Andros means an exceptional setting with two lovely beaches at your feet. Balconies overlooking the endless blue. Modern renewed facilities and a distinctive taste of hospitality. Swim in the pool, relax at the beach bar and taste Mediterranean dishes at the Cyclades restaurant. 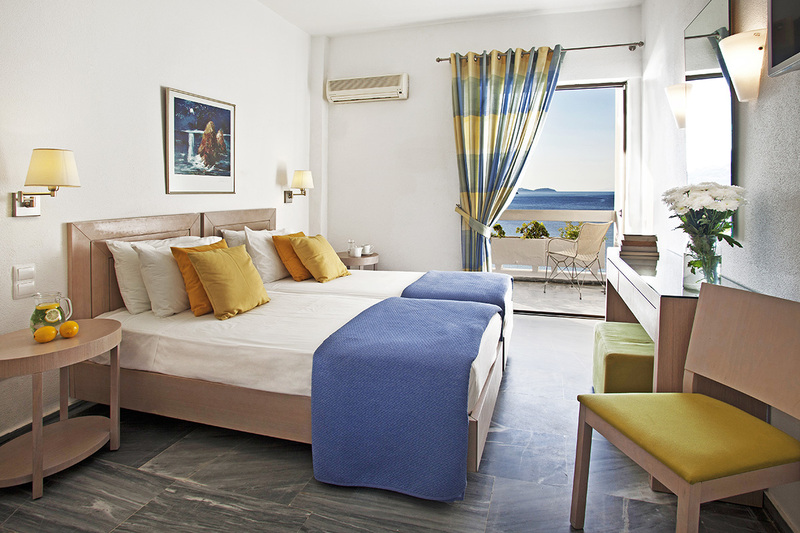 Feel the comfort in the attentive reception area, stunning views of the Aegean blue from our 44 rooms. Get spoiled by a staff that offers real Greek hospitality. Enjoy your holidays with your children in a family hotel in Andros, surrounded by excellent facilities. Relax by the beach and have fun with cocktails from the beach bar. Experience memorable days in a romantic hotel in Andros in your suite. You can also explore the bright seabed of Andros by scuba diving. 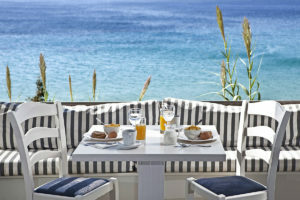 Finally, the food and the sunsets make hotel Perrakis an ideal holiday destination in Andros. In a unique island of the Cyclades complex. The island lies only 2 hours away from the port of Rafina in Athens. There, on the bay, next to two nice beaches, you will feel unique moments. A hotel in Andros, with astonishing views from the terraces in the pretty shore of Kypri. Just 4 km away from Batsi and 2.8 km from the port of Gavrio. Also, the classic Andros Town is 25 km away. The hotel is next to the most incredible natural hiking trails. Famous monasteries of Andros are within walking distance same as the old villages and other exciting sights. 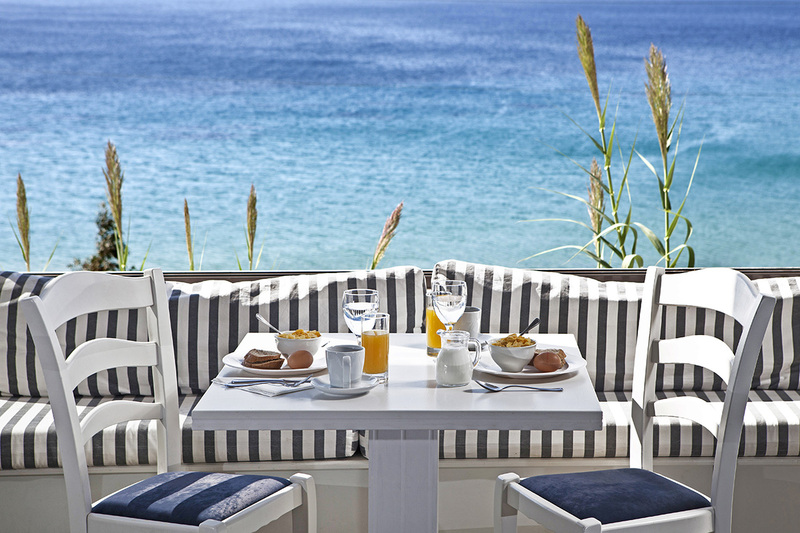 Enjoy a hotel in Andros with large rooms and balconies with view of the sea. It has five room types that can serve 1 to 4 people. Stylish decoration as well as thoughtfully selected furnishings, not only in rooms but everywhere in the hotel. It provides daily cleaning service and cosy atmosphere in addition to great service. Experienced reception staff is ready to offer the best directions, to organise for you the most fantastic excursions. 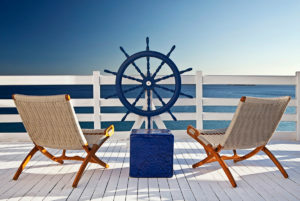 A hotel in Andros that offers you an incredible summer feel and scenic views from the terrace. Taste the unique Mediterranean food of the Cyclades Restaurant and the exciting variety of wine labels at the Blue Bar & Lounge. A hotel in Andros with its own Scuba Diving School. Therefore all the required gear to live the magic of the Andros’ seabed and enjoy boat trips. 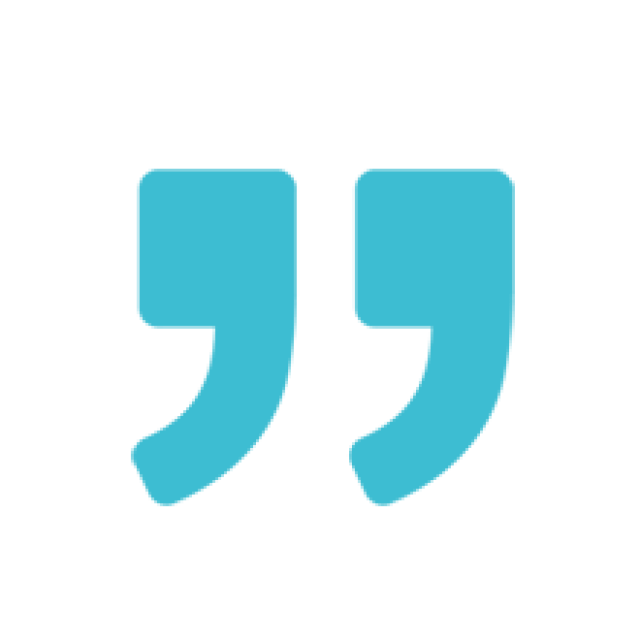 Also, we undertake Wedding Dinners, Cocktail Parties, conference & corporate events. Besides the free use of sunshades and sunbeds, there’s also free use of Wi-Fi throughout the hotel. There is also free parking lot. There are special offers and packages during the whole season. Book now with the best value for money, in this unique hotel in Andros.